Super One emerged as one of the new stars of Singapore racing with a barnstorming debut win in Sunday’s S$90,000 Make Your Own Magic 2YO Stakes at Kranji. 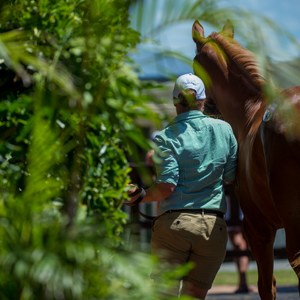 A $190,000 Magic Millions Gold Coast Yearling Sale purchase, Super One also scooped a S$30,000 bonus for his connections with the race being a leg of the Aushorse Golden Horseshoe Series. 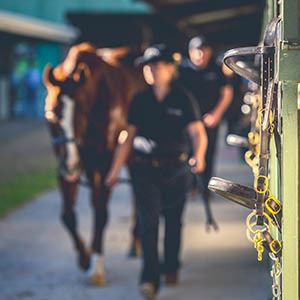 A member of the Michael Freedman stable, Super One was sent out the warm favourite after a smashing trial recently and after showing speed throughout he let his natural ability do the talking and he cruised home for the easiest of three and a half length wins. After seeing his youngster win a trial by almost ten lengths, Freedman went into the race feeling hopeful without being too over confident. “He’s a natural runner and showed outstanding speed again,” Freedman said. 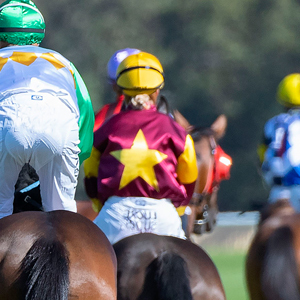 Freedman said Super One would run in the next leg of the series on turf in three weeks before being aimed at the Golden Horseshoe series final. Winning rider Craig Newitt said Super One was just the horse he was looking for. Super One is the latest racetrack star for Yarraman Park’s sire star I Am Invincible. 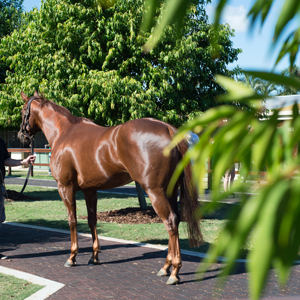 He was purchased by Freedman in partnership with New Zealand based bloodstock agent Michael Wallace for $190,000 from the draft of Broadwater Thoroughbreds at the 2014 Gold Coast Yearling Sale. 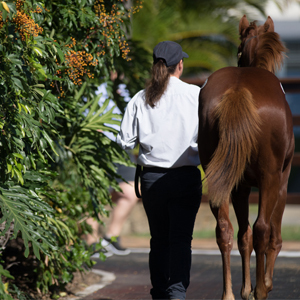 Super One, raced by Andre Lim of Super Easy fame and other partners, is the first named foal of his dam, the unraced Tale of the Cat mare Tails Wins. She is from the six time winning and stakes performed Sea Salute mare Multiple Wins – she in turn is from a stakes winner of 14 races.